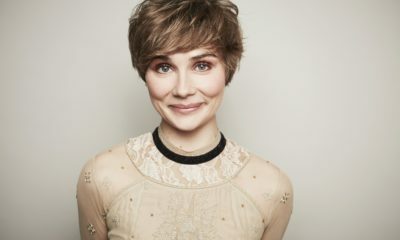 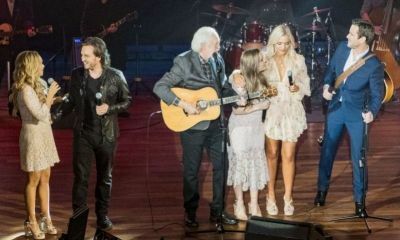 Clare Bowen On Scarlett’s Heartbreak: "My Heart Is With All The Souls Out There Who Have Experienced The Suffering Portrayed On Nashville CMT Tonight …"
NASHVILLE SHOCKER: Connie Britton Bids Farewell To Rayna James! 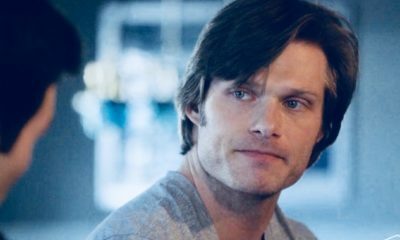 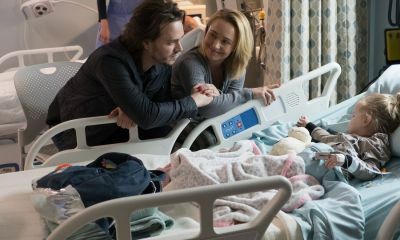 NASHVILLE Series Finale: Why The Creator and Lead Studio Decided To End On The Juliette/Avery Cliffhanger! 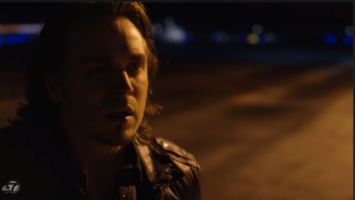 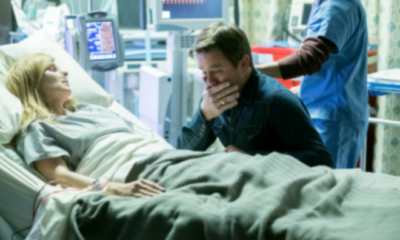 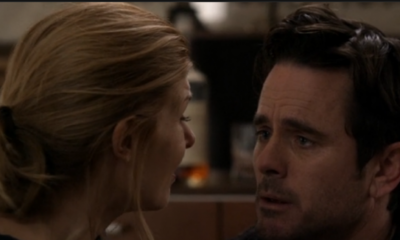 NASHVILLE Season Three Finale: A Flatline, A Coming Out, A Father and His Baby! 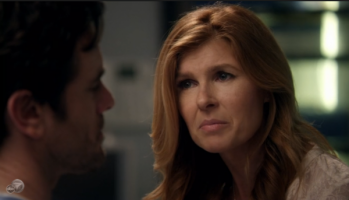 NASHVILLE: Rayna Falls Apart Over Deacon's Fate Then Beverly Shows Up To Save The Day?